Lockheed Martin, the defense company behind F-35A Lightning II, a fifth-generation combat aircraft, won a $928 million contract April 18 to develop a hypersonic missile for the U.S. Air Force that will travel more than five times faster than the speed of sound to overcome Russian and Chinese missile defense systems. 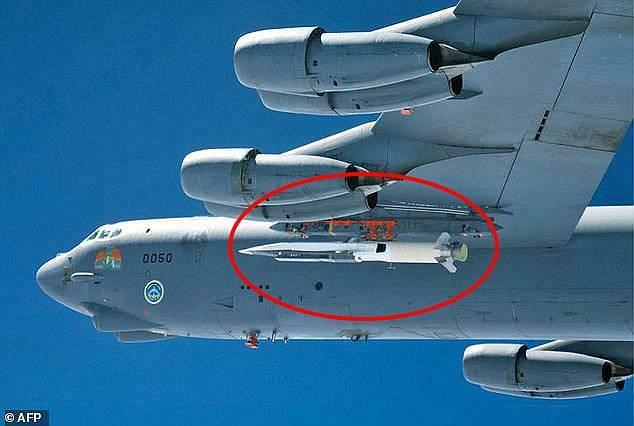 According to Lockheed Martin, under the indefinite-delivery/indefinite-quantity contract, the company will design and manufacture the Hypersonic Conventional Strike Weapon (HCSW), a new air-launched weapon system. The missile will be capable of speeds higher than Mach five and could render Russian and Chinese ballistic missile defense interceptors useless. Lockheed Martin will be strategically working with the U.S. Air Force to “finalize system requirements under the contract’s initial task order,” the press release stated. “Our goal is rapid development and fielding of the HCSW system, and this contract is the first step in achieving that goal,” said John Snyder, vice president of Air Force Strategic Programs at Lockheed Martin. The HCSW team will work on the hypersonic missile program at numerous locations in the U.S., including in Huntsville, Alabama; Valley Forge, Pennsylvania; and Orlando, Florida; with additional support in Denver, Colorado, and Sunnyvale, California. 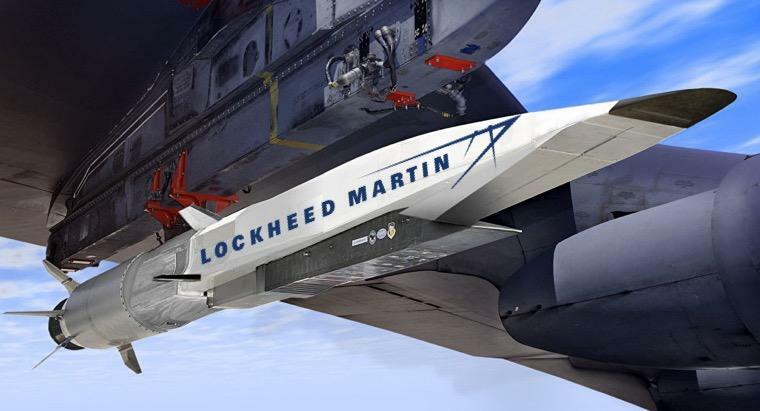 Lockheed Martin has the most experince when it comes to developing and testing hypersonic weapons and vehicles than any other U.S. defense company. On an international stage, U.S. defense companies are severely behind the technology curve when it comes to developing and fielding these powerful weapons for the modern battlefield. In March, the United States Strategic Commander told the Senate Armed Services Committee that the U.S. is vulnerable to future attack via hypersonic missiles and is quickly falling behind the technological curve for hypersonics. “We [U.S.] don’t have any defense that could deny the employment of such a weapon [hypersonic missiles] against us,” warned Air Force Gen. John Hyten, commander of U.S. Strategic Command. Earlier this year, we reported that Russia test-fired a high-precision Kinzhal (Dagger) hypersonic missile from a MiG-31 supersonic interceptor jet in the South Military District in Russia’s southwest. “The launch went according to plan, the hypersonic missile hit its target,” the Ministry of Defence of the Russian Federation declared. The defense ministry released exclusive video showing the hypersonic missile air launch from the underbelly of the MiG-31. In late 2017, China conducted several tests of a hypersonic glide vehicle that could be used to defeat U.S. missile defense systems. The arms race in hypersonic weapons has ushered in the next Cold War between the United States, Russia, and China. It is a repeating war cycle of madness where billions of dollars are being diverted to the military-industrial-complex. So, it is no surprise that Lockheed Martin was recently awarded roughly a billion dollars to develop and field hypersonic missiles for the Air Force. Hypersonics will not make the world safer, but slightly more dangerous with global superpowers having the capabilities of hurling projectiles at March five or higher. Last month, Defense Secretary Jim Mattis told the 984 new lieutenants who were graduating from the U.S. Air Force Academy to prepare for the worst: war. The warnings came a day before Mattis told troops at Fort Bragg, N.C., that “storm clouds are gathering” over the Korean Peninsula. The Pentagon is preparing for the upcoming war cycle, and it is apparent that fifth-generation war machines and hypersonic missiles will be the weapons of choice on the modern battlefield.